The Easter Bunny will make a very special appearance this year at Chevron Renaissance with his special guest, Alice in Wonderland! 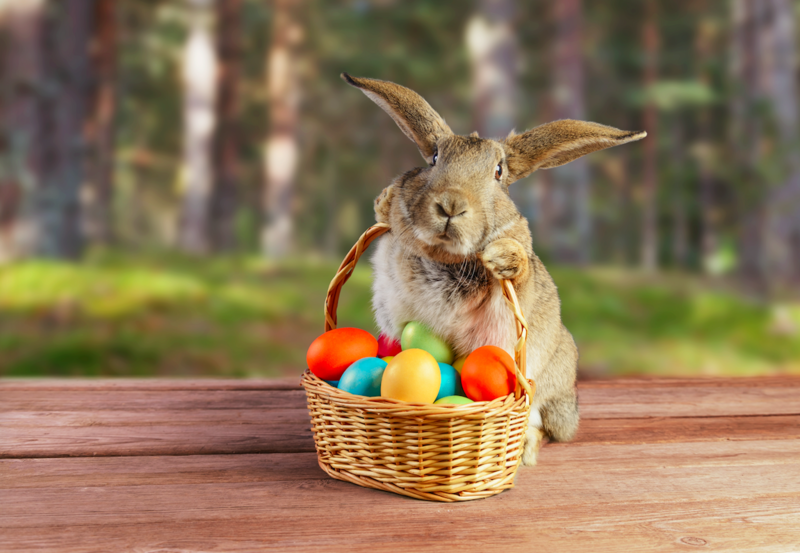 The Easter Bunny and Alice will be taking happy snaps and handing out choccie eggs from 10am – 2pm on Thursday, March 29, Saturday, March 31, Sunday, April 1 and Monday, April 2. Chevron will be opened all Easter weekend, offering the perfect opportunity for locals to come and experience the centre’s 60 different retail, dining and service providers. Take advantage of the 2 hours free parking and enjoy what Chevron has on offer this Easter!